Manufacturer: Pentel of America, Ltd. 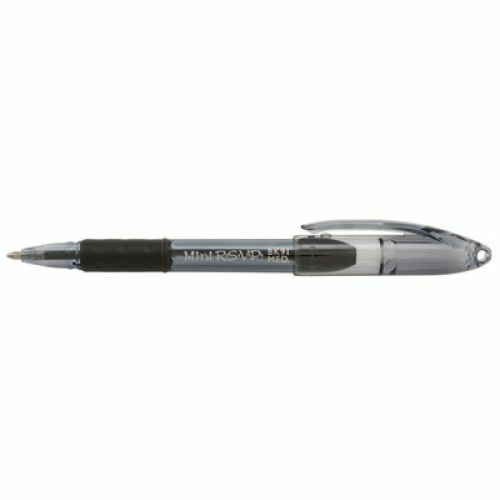 Compact ballpoint pen features a latex-free, rubber grip for extended writing, comfort and control. 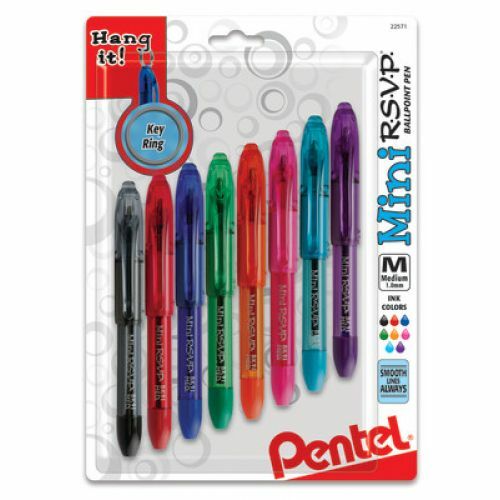 Vivid ink colors make your words pop! Assorted barrel colors with drilled eyelet in cap. 1.0mm medium point. Assorted ink colors, pack of 8.